The start of this century has been marked by global demands for economic justice. From the wave that swept through Latin America to the Arab revolutions and the Occupy and anti-austerity movements in Europe and North America, the past twenty years have witnessed the birth of a new type of mass mobilization. Looking closely at this worldwide push for change, Where are the Unions? 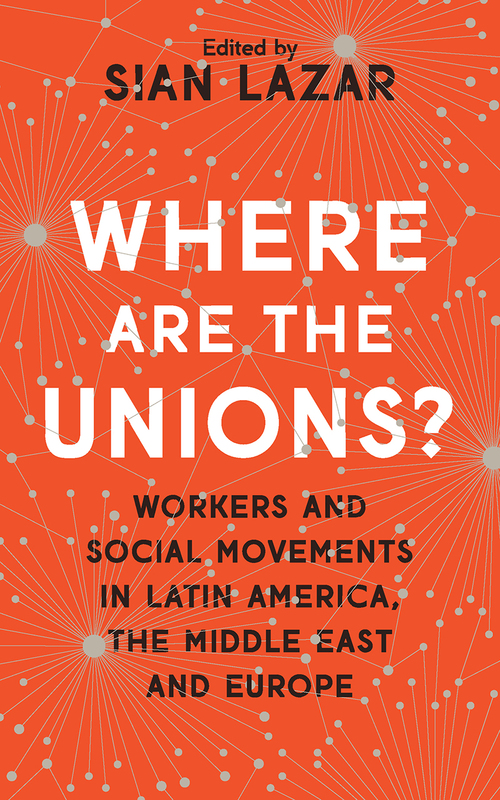 is the first book to compare the challenges faced by movements in Latin America with those in the Arab world and Europe. As the contributors to this volume show, workers’ strikes and protests played a critical role in these mass movements, yet their role has been significantly understated in many narratives of these events. Where are the Unions? corrects this oversight by focusing on the complex interactions among organized workers, the unemployed, the self-employed, youth, students, and the state, while critically assessing the concept of the precariat—the social class made up of people without job security. With contributions from four continents, this is the most comprehensive look at the global context of mass mobilization within the last two decades.